Children’s bike helmets. 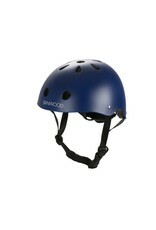 Make sure your kids have a safe a fun ride with our great range of toddler helmets for boys and girls in classic looks. Designed with a and a durable ABS hard-shell and lined with a softer inner foam for a comfortable fit. 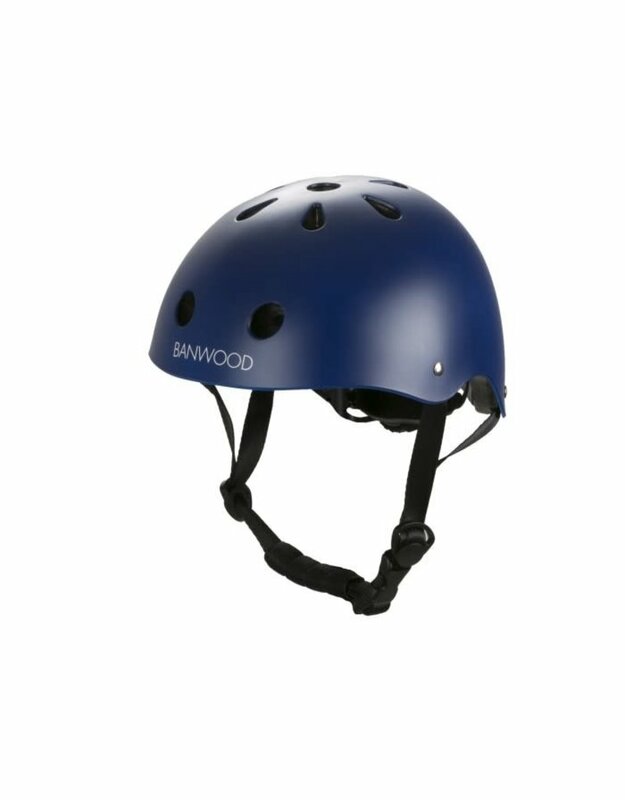 The bike helmet has a dial fit adjustment system in the back which helps to secure a safe and exact fitting for your toddler. Ideal to keep your little one safe on the road. Also ideal as push bike helmet.